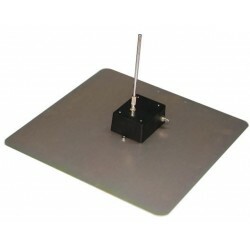 The EMC Shop stocks most high power EMI antennas for radiated immunity compliance testing to standards such as MIL-STD-461 RS103, IEC 61000-4-3 and more. 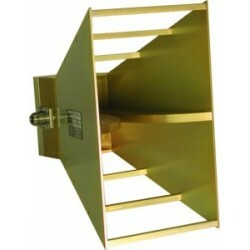 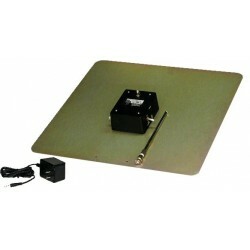 Rent, buy or lease individual EMI antennas or order a complete turn key systems for RF immunity testing. 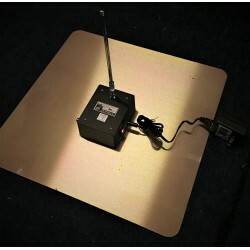 Electromagnetic immunity (EMI) involves both E-Field (Electric) and H-Field (Magnetic) antennas capable of handling input from high power RF amplifiers. 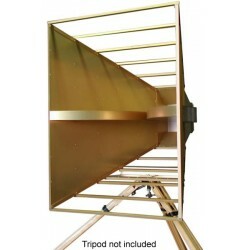 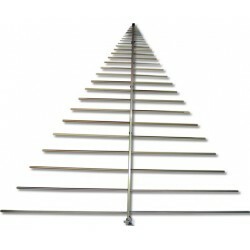 Most modern EMI antennas are exteremely broadban cutting down the amount of antennas (cost) and time to setup and recalibrate your shielded environment. 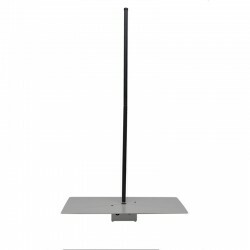 BiLogs: Combining biconical and log periodic chassis to cover most commercial compliance requirements. 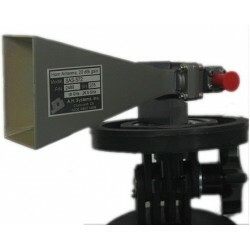 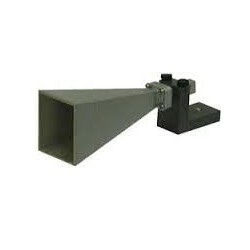 Horn Antennas: Ideal for high frequency susceptiblity testing - typically for Military and Avionic standards. 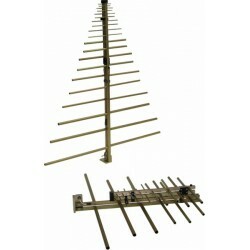 EMI Antennas There are 39 products.